If you want to see what other Alumni are up, to you can check it out right here with all the updated information!  We include a recognition section which details anything from promotions, to inductions in the hall of fame, to new jobs, and much more. Following recognition we have listed marriages that have happened over the past year so you can check out all the newlyweds. After the marriages section we list the couples that have had a baby in the past year in our babies section. The following section is the in memoriam, and right after that we have our section for Loras Academy. 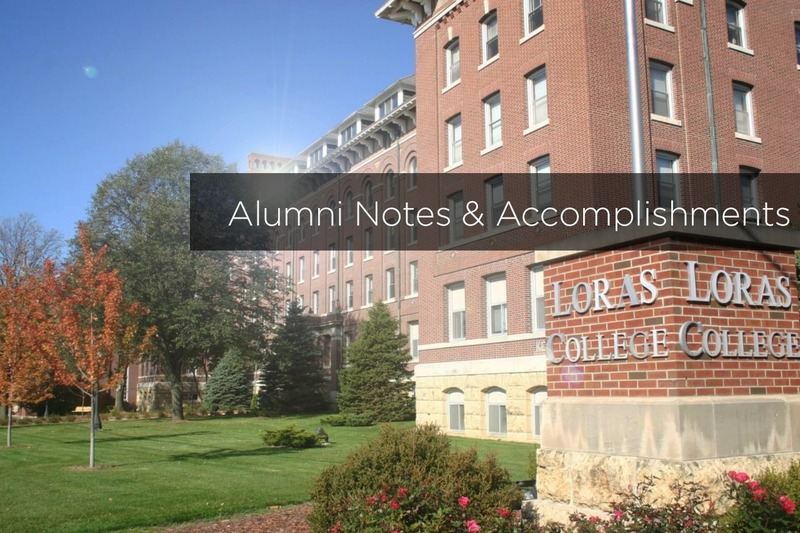 Click on the button below for all access to Loras Alumni in the past year!